Some men prefer things that stand out, that are attention-grabbing. Others prefer things that are more subtle, a little more in the background. 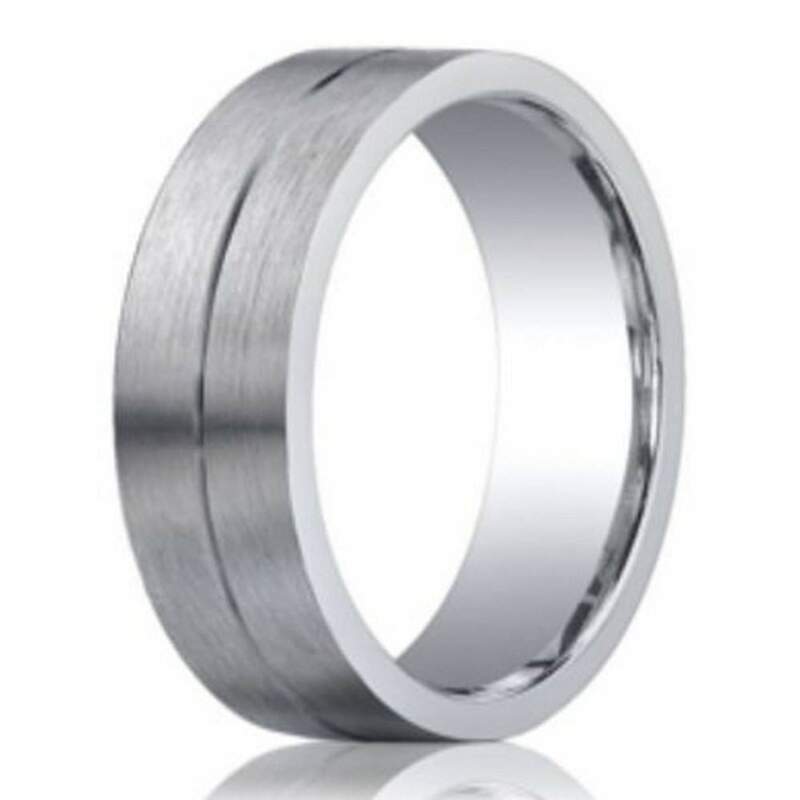 If your groom prefers to blend in rather than stand out, then our 5mm designer Argentium silver men's ring with thin center cut is the perfect option for him. A thin center cut is a subtle finishing touch on this classic and minimalist designer Argentium silver ring. Made of superior tarnish-resistant Argentium silver, this flat profile ring has a satin finish and comfort fit band for easy, perpetual wear. Equally suitable as a wedding band or everyday ring. This ring is understated, but still classically cool, just like your future husband. 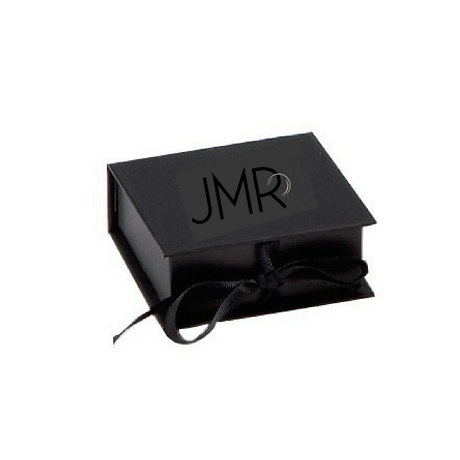 Before placing your order, we recommend visiting your local jewelry store and having your groom's finger sized for a comfort fit band. Comfort fit rings tend to measure ½ size smaller due to the additional metal inside the ring. Our 5mm designer Argentium silver men's ring with thin center cut is a great choice for the couple who is budget-focused. We know how expensive weddings can be, but we also know how important it is to get a high-quality ring that will last as long as your vows to one another. Luckily, our pieces are affordable, high-quality, and comfortable to wear all day long. We even offer custom engraving!